Philip Battles talks to ABC13 in exclusive jailhouse interview. 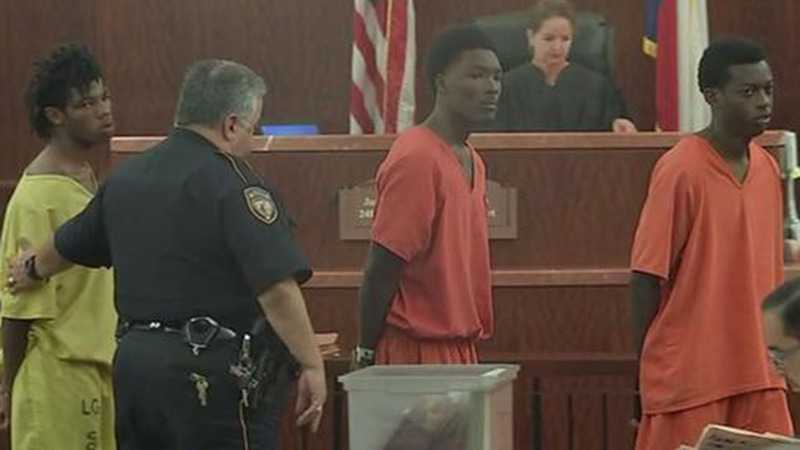 HOUSTON (KTRK) -- A suspect in the death of a 4-year-old girl is speaking for the first time after being charged with capital murder. Philip Battles, 18, is accused of being the driver when Ferrell Dardar, 17, allegedly shot and killed Ava Castillo. Police believe 17-year-old Marco Miller was the lookout person during the robbery. The three men are accused of trying to rob Ava, her mom Diana Gomez, and her 10-year-old sister. Ava is the only one who didn't survive. On Monday morning, the three appeared in court and showed little to no emotion as charges were presented. In an exclusive interview with ABC13, Battles relived the night and, at one point, broke down in tears. "You know they killed a 4-year-old?" ABC13's Trent Siebert asked. To that question, Battles shrugged. He says the only words Dardar and Miller said when they got inside the car was, "let's go." "Do you know about a 4-year-old being killed?" Siebert asked. At this point in the interview, Battles started to cry. He told ABC13 that he has a 1-year-old daughter and that Ava Castillo shouldn't have been killed. "You came down here just for me?" Battles asked. He is also charged with murder in another crime. 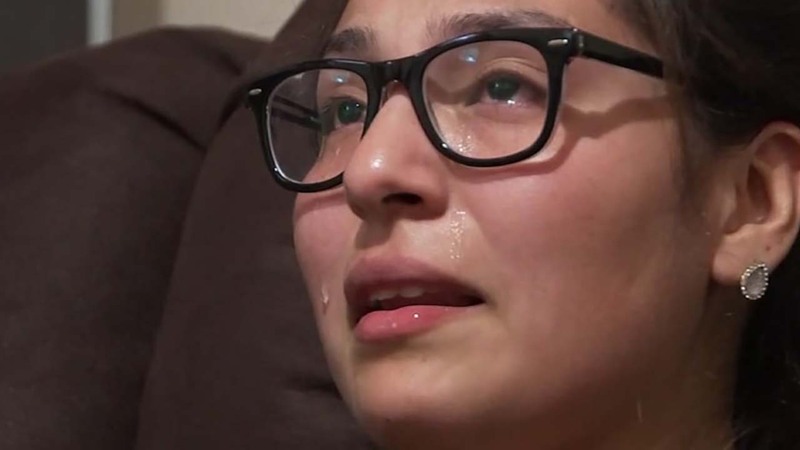 Last week, Battles confessed to killing Ignocia Ortega during an attempted robbery.